Sync all your orders, products and customers from PrestaShop to Veeqo. 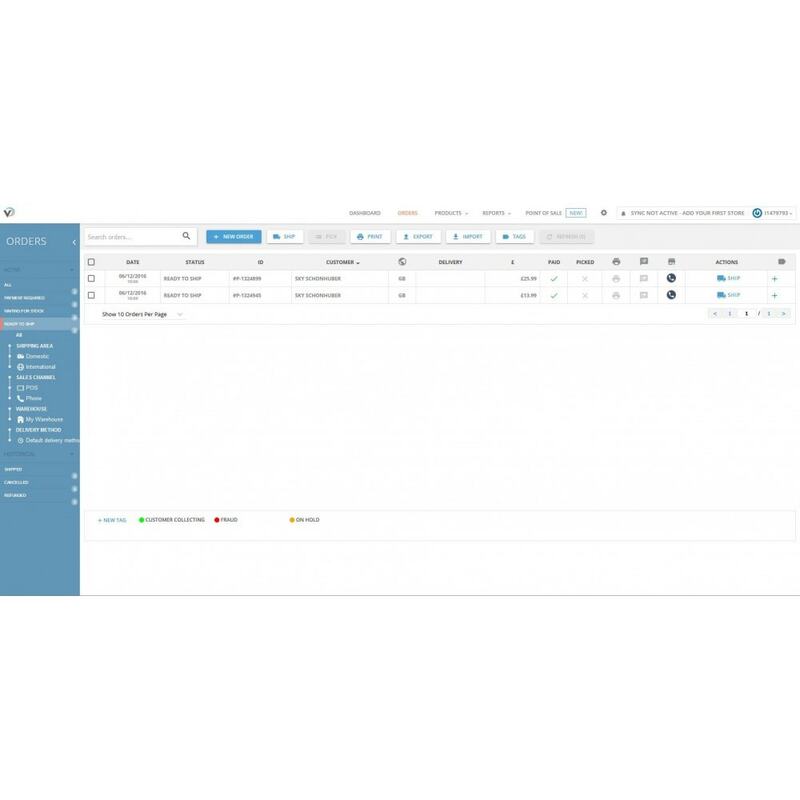 Keep your whole team on top of orders, products and customers from start to finish. See all of your store’s inventory in Veeqo and you’ll be ready to go. 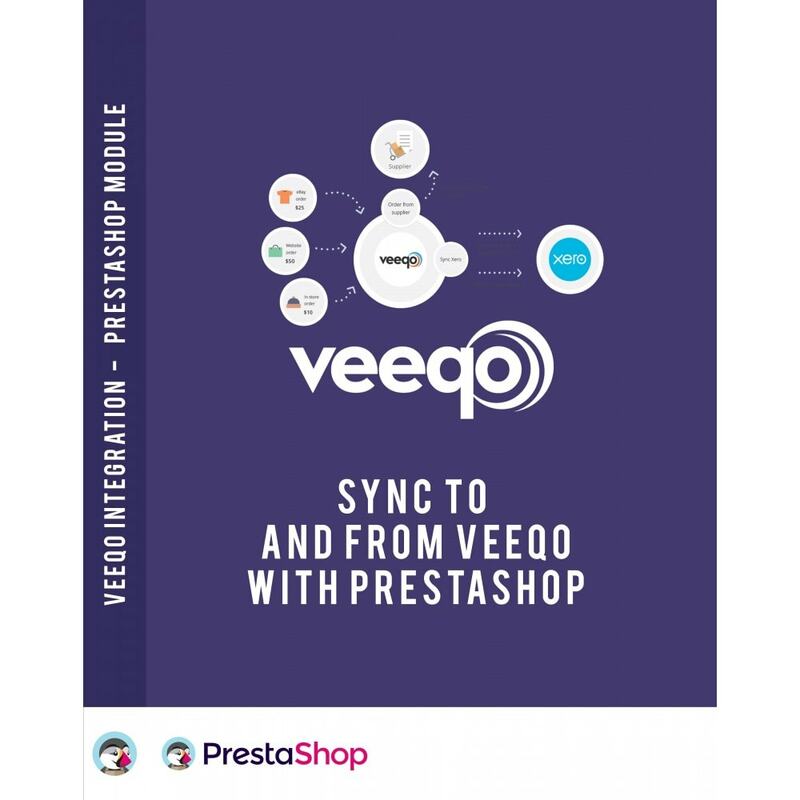 This module allows the automatic and manual synchronisation of Orders, Customers and Products between PrestaShop and Veeqo. Including two-way stock sync which allows you to sell the same products on different stores without the worry. 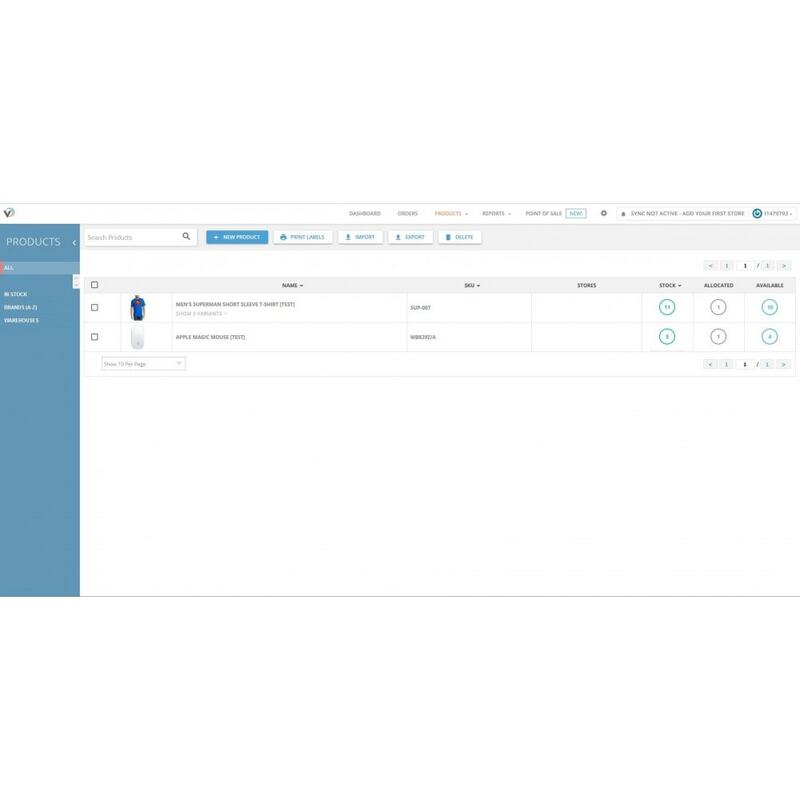 You can now easily link your product inventory together from all your stores therefore, when a product is sold anywhere, the new stock level will update everywhere! It's never been easier to sell your products on more than one store without the hard work of manually adding products repeatedly. 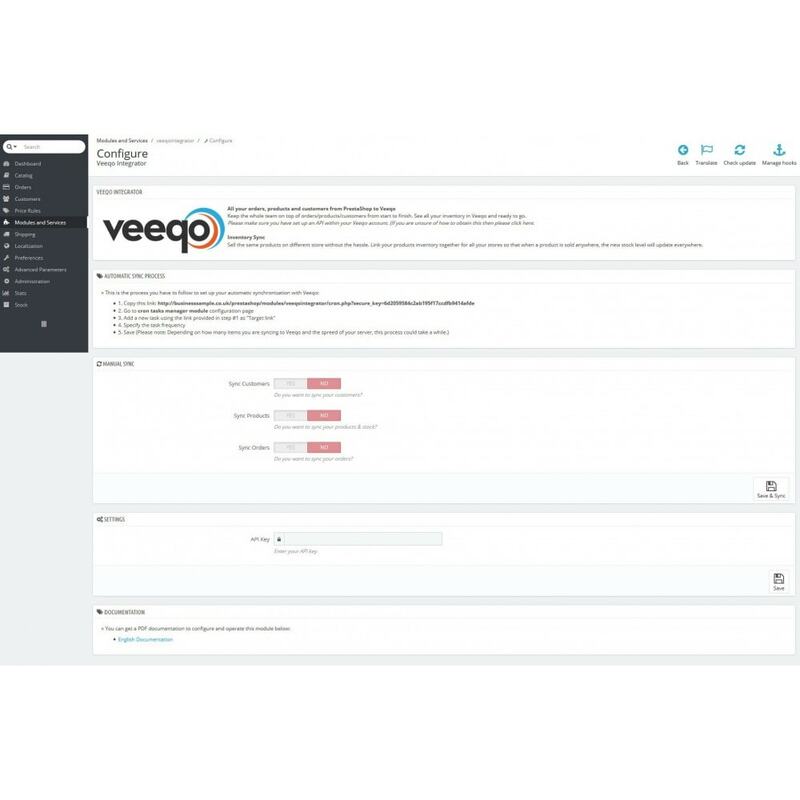 Streamline your processes as you can quickly and easily sync your whole PrestaShop store (Products, Customers & Orders) to your Veeqo account keeping everything in one central, easy to manage portal. Before installing this module, please ensure that you have a Veeqo API Key set up on your account. You will be required to enter this into the module configuration. 3) Enter your Veeqo API key (and select what you would like to sync).